When we want to look pretty, we pull out our pink lipsticks, red lipsticks, brown lipsticks and the other pretty shades like corals, peaches etc. 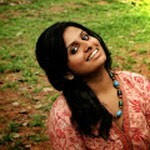 What when we want the quirky and bold girl in us to step out? That is when we pull out purple lipsticks, green and blue ones too! Here I am listing out the best purple lipsticks. Pick your favourite shade. All of them are easily available online! 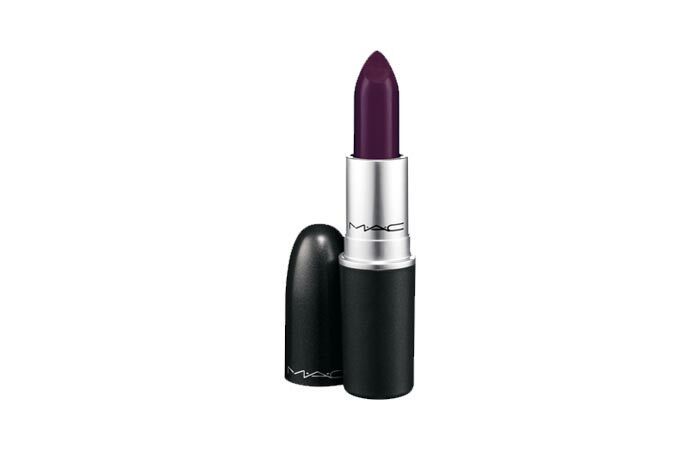 This is a perfect shade for all of you who want to experiment with purple lipstick. This is a purple shade that veers more towards brown and has the perfect hints of purple in it. Being a Clinique lippie, it stays for long, hydrates lips and doesn’t bleed. The first swatch in the picture is Blackberry Nirvana. This purple is a true purple shade – no excuses. It’s a dark purple lipstick which looks the exact shade on the lips too. 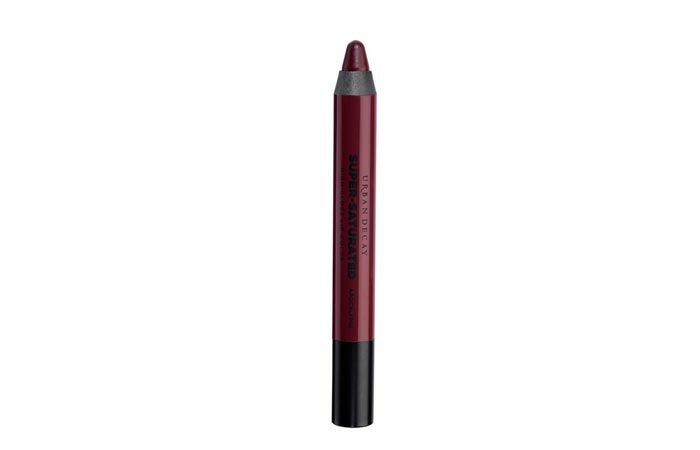 It is intensely pigmented and goes opaque on the lips with just a couple of swipes. It doesn’t bleed and stays for a minimum of 4 hours. 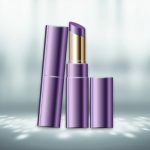 One fabulous purple lipstick from our favourite brand Maybelline is Brazen Berry. 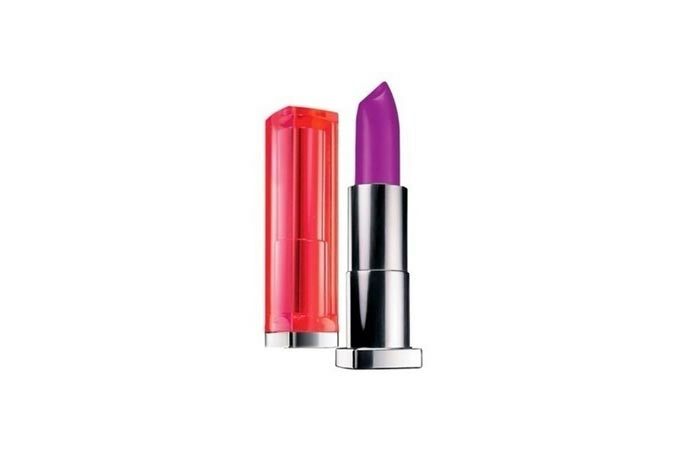 This lipstick is an intense purple shade which looks better on cooler skin tones. It has decent levels of pigmentation and the staying power is great too. Use a lip balm underneath for hydrated and supple lips. This particular color looks more like a berry stain. It is buildable and you can decide how much color intensity you want on your lips. 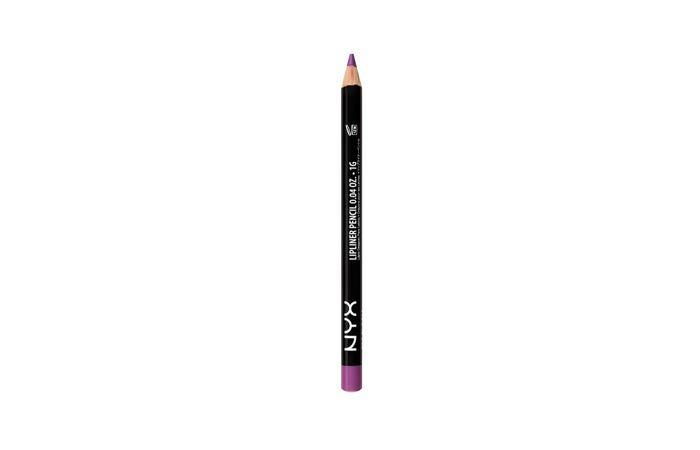 It is well pigmented and being a product from Urban Decay, the quality is simply fabulous. 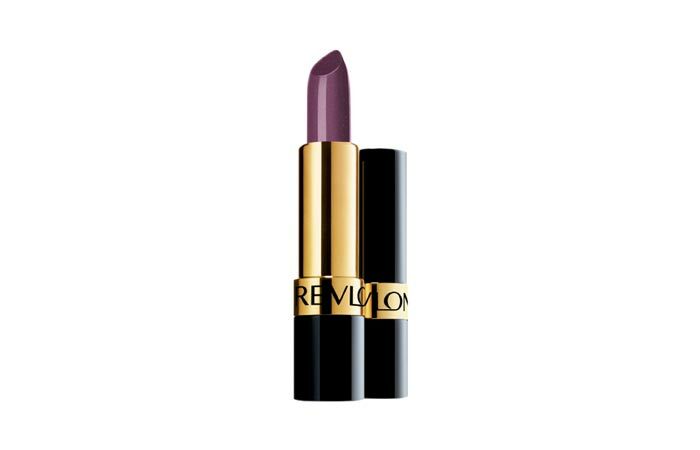 We can definitely trust Revlon to come up with a very wearable shade of purple. 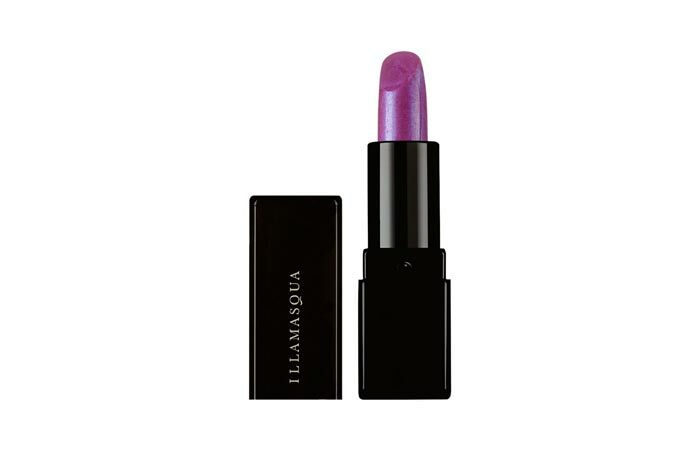 Violet Frenzy is a purple shade that tends more towards pink, making it the perfect lip color for starters. It has got a sheen which is not over the top, and is just so right for a glam finish. It is pigmented well and the color is buildable. The lipstick doesn’t dry lips either. This is yet another very wearable shade of purple. 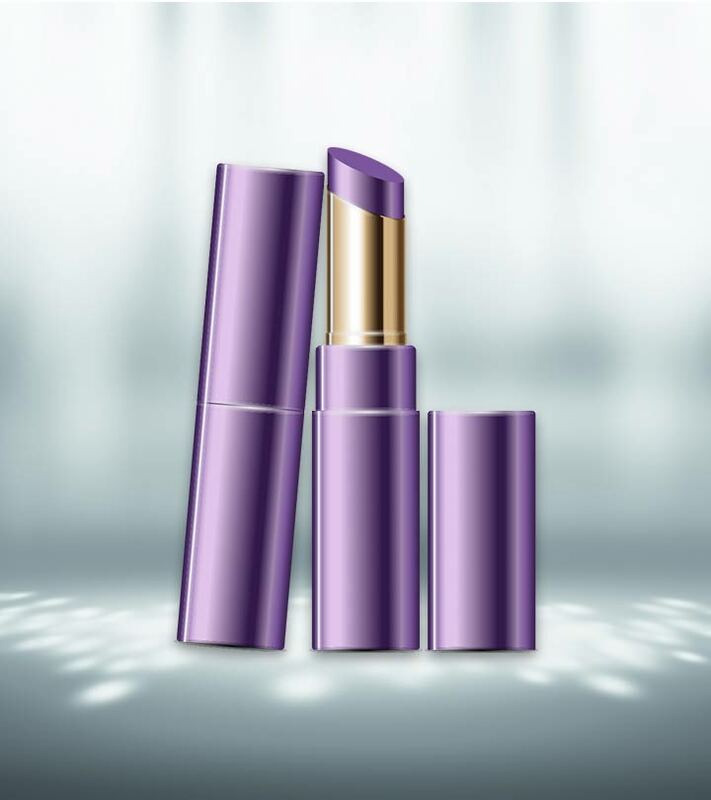 Named Purple Rain, this lipstick will definitely bring a smile on cool skin toned girls. It might wash out warmer skin tones, so check before you buy! This cute little pencil will last long owing to its good pigmentation levels and it doesn’t bleed and make a mess. This beautiful lipstick has a color as beautiful as its name. 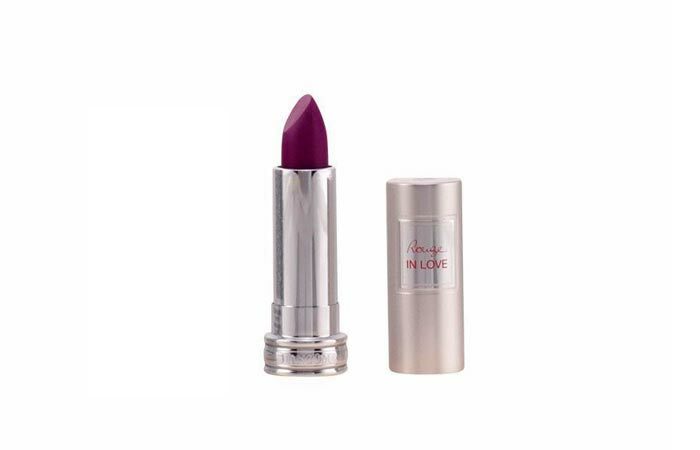 Violette Coquette is a lipstick that suits warmer and cooler skin tones alike. It doesn’t wash out dark skin tones as well. Its intense pigmentation makes sure that you don’t end up with a sheer shade, but an opaque finish that will win you some appreciation. The micro shimmer is an added bonus. 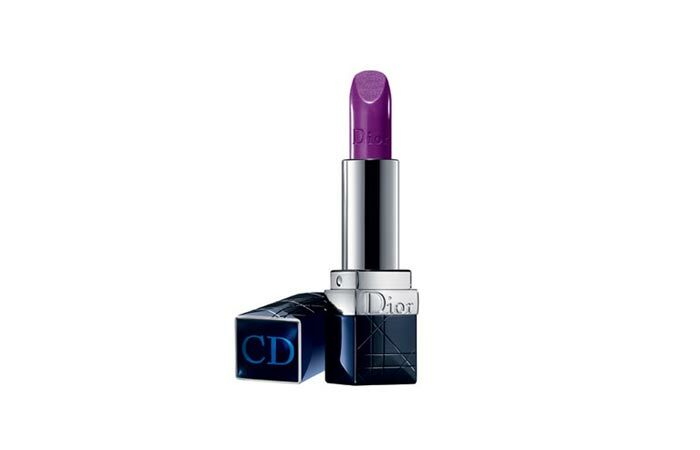 Mysterious Mauve by Dior is best suited for the evenings. It has a lot of sheen in it. Due to the intense sheen, it’s pretty sheer. Hence, the color can be built up to the desired level. It stays for a lesser time again due to the sheerness. It doesn’t bleed. It glides on the lips like butter. 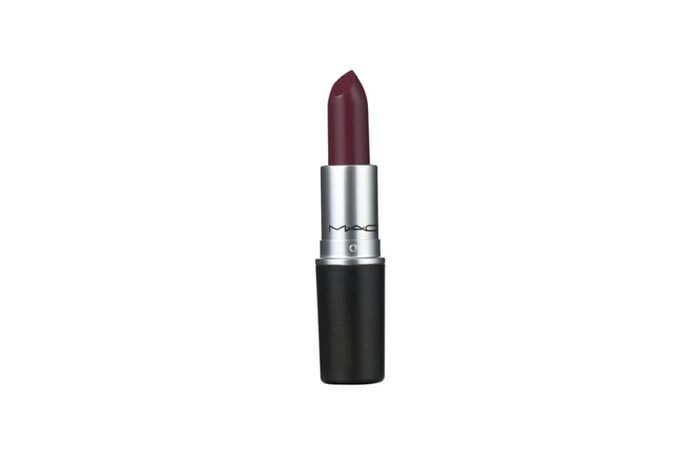 This one is a lipstick shade fit for the vampires – dark, bold and so full of color. It’s a dark purple veering towards pink and of course, it is super pigmented. And that’s why, it stays for long. 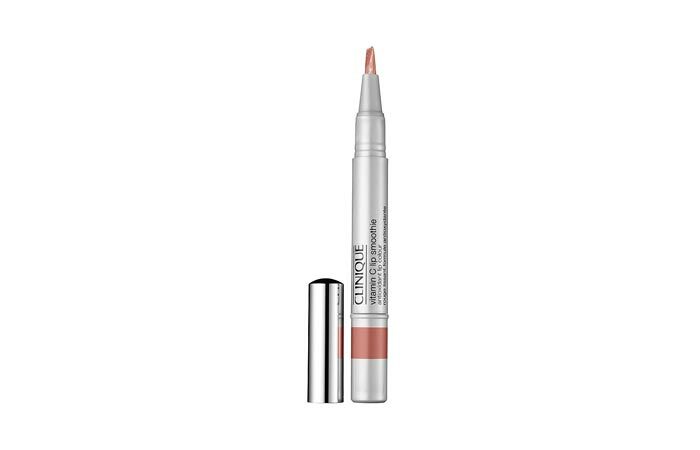 It is richly pigmented and keeps the lips hydrated. Ending the list with a no nonsense purple lipstick, here is a super purple with silver based sheen that is richly pigmented. It stays for long and gives you a grape like purple finish. A must buy if you are love the colour purple. I had so much fun making this list girl, which one is your favourite? Do you have any other suggestions for the perfect purple lips? Let us know! Stay gorgeous!